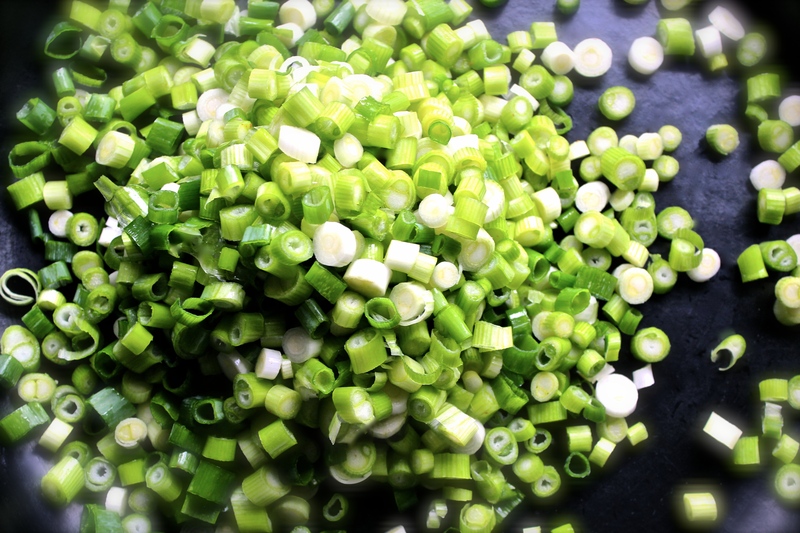 It looks and sounds like a lot of scallions, but it is well worth the effort. This is my mother’s Ginger Chicken Recipe and it has been one of my favorites for decades. And what makes it taste even better is knowing that studies have shown that higher intake of allium products, like scallions, is associated with reduced risk of several types of cancers. Preheat oven to 350 degrees. Combine flour and salt and then coat chicken. Using an oven-safe pan, sauté chicken in 1/3 cup of butter with scallions until golden on both sides. Combine the sauce ingredients (remaining butter plus sherry, soy, lemon zest and juice, ginger, and sugar) and bring to a boil; pour over chicken. Bake for one hour. Serve with rice. On day 88 of this 365 day project, I ate my daily five (including a crisp cucumber salad). Did you enjoy yours?